Cement production line is the cement plant consists of a series of cement production equipment. 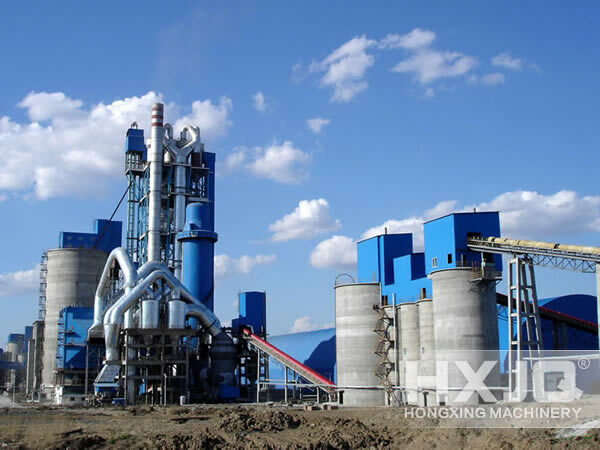 Cement production line is mainly composed of crushing and pre-homogenization, homogenization of raw materials preparation, preheating decomposition, firing of cement clinker, cement grinding and packaging process. Most of raw materials need be crushed in the cement production process, such as limestone, clay, iron ore and coal. Limestone is the raw materials with the largest amount on the cement production. However, the mining limestone has large size and high hardness. Therefore, the crushing of limestone in the cement plant occupies a more important position. Pre-homogenization means that using the scientific stacking and reclaiming technology realizes the preliminary homogenization in the process of raw materials access procedure. 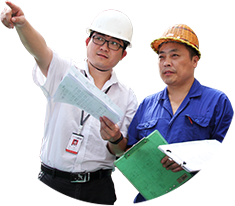 In this way, the raw material stacking plant owns functions of storage and homogenization.